This collection brings together studies of beauty contests in 14 different cultures. 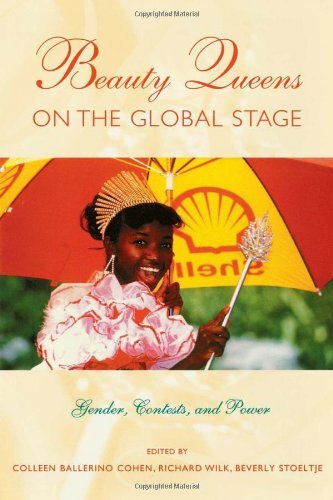 The essays discuss the ways gender ideologies are represented and reinforced in beauty contests and highlight the cultural specificity of notions of beauty and femininity that figure in the selection of beauty queens. The strategic and political uses to which contests are put, by sponsors and contestants alike are also highlighted.